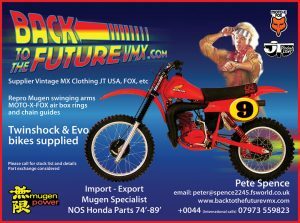 Motocross racing was first introduced in the United Kingdom. This type of motorcycle racing takes place on off-road tracks that are physically demanding. 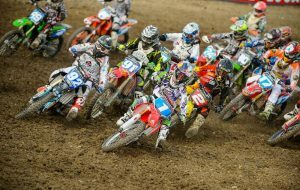 Motocross racing events are held in almost all weather conditions making it more difficult for the participants. There are participants and fans in large number across the world, who are found to be fully addicted to this adrenaline pumping and brain-warping sport. 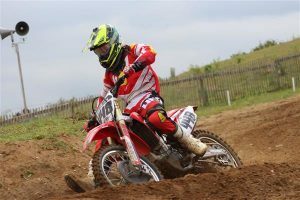 Motocross racing is a high-intensity, and fast-paced sporting event and not only this, the gear used for this spectacular sport also looks great when the riders wear it for the different events. 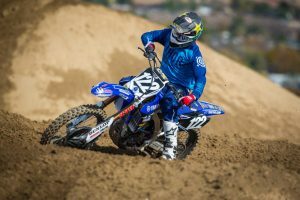 In the present times, motocross has evolved as a major sport across the world, and there are different aspects of this sporting event that riders or racers need to focus on. 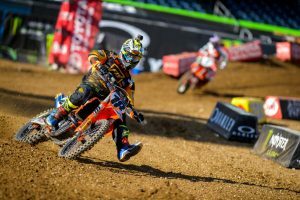 There are sub-categories of the races such as arenacross and Supercross which are indoor events. 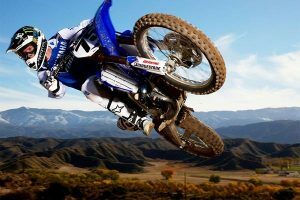 Freestyle motocross is also a very popular sub-sport where the racers are judged on their ability to perform different jumps, acrobatics, and tricks on their bikes. Nevertheless, despite this evolution and progress, there are still certain old-school racing enthusiasts that compete with their 1970s bikes in different vintage events. Overall, it can be said that the history of this sport has been relatively short, but its innovation and growth have been significant. Motocross is a sport that has continuously captivated the senses of millions of people throughout the world.